In 2018 Missouri passed a law that prohibits many products — including plant-based and lab-grown “meat” — from being labeled and marketed as “meat.” Violating the law could lead to criminal penalties of up to one year in prison and fines of up to $1,000. 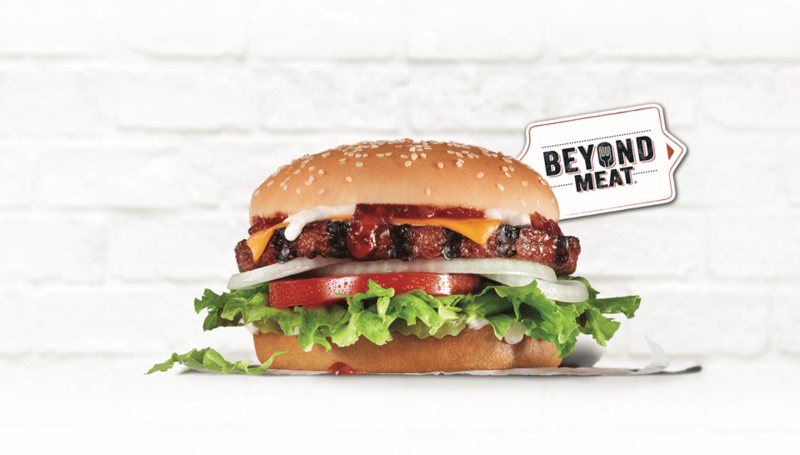 Plant-based “meats” include familiar products like veggie burgers, vegetarian hot dogs, and tofu bacon, but in Missouri none of these could be labeled “meat” or use the word “meat” in marketing materials. According to animal rights groups, the law was enacted to protect the huge animal agriculture industry in Missouri from the growing demand for plant-based and lab-grown or cellular meat. Believe it or not companies are working on meat grown directly from cells without the need for raising and slaughtering animals. A lawsuit to stop enforcement of the Missouri law is pending. Many of these laws are passed for the ostensible reason of preventing consumer confusion. But in 2018, an online poll of 1,000 US adults found 75% of people were not confused about whether almond milk contained cow milk. If it tasted like the real thing, would you eat plant-based or lab-grown meat to help the environment? According to the Environmental Protection Agency, agriculture — especially cattle — generates nearly 10 percent of heat-trapping emissions in the United States. A plant-based burger at Carl’s Jr.
Scientists at Impossible Foods have isolated a molecule, called “heme,” that they credit with giving meat its meatiness. Want to try Impossible “meat” – try their restaurant locator. 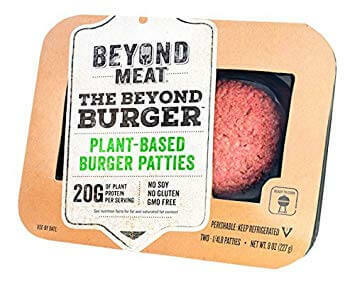 Some of the largest meat companies in the country, like Tyson Foods and Cargill, have both invested in clean meat companies, and Tyson has invested in plant-based meat. Hip-hop artist Questlove created a Philly cheesesteak sandwich using Impossible Foods meat. The Counter, a super popular burger chain on the West Coast, introduced an Impossible Burger. Even fast food chains like Carl’s Jr. offer plant-based patties. What do you think? Do consumers really get confused by terms like “almond milk,” “cauliflower rice,” or vegan “burger?” If food makers can’t use these terms, then what can you call a plant-based burger? A veggie disc? A cow-ish patty? What should cauliflower rice be called instead?